Alessio Toro received his musical education at the “Santa Cecilia” Conservatory in Rome, where he graduated in Viola with First Class Honour under the guidance of Massimo Paris and he went on to complete his Second Level Degree with highest honors studying with Luca Sanzò. He continued his studies with Professor Bruno Giuranna at the “Walter Stauffer” International Academy in Cremona. Alessio took part in several international masterclasses to improve his musical skills such as: Centre de Musique “Paul Hindemith” in Blonay (Switzerland), “Forum Internacional de Alto Perfection de Sur de Europa” in Nigüelas (Granada), International Music Campus in Sermoneta. He graduated in Chamber Music at the “Santa Cecilia” National Academy with Rocco Filippini and he studied chamber music with piano at the renowned Scuola di Musica di Fiesole with “Trio di Parma”, winning the “William Walton Foundation” and “Fondazione Ciampi” scholarships. He received the ‘Diploma di Merito’ and the “Emma Contestabile” scholarship at the Chigiana Academy in Siena, during the chamber music courses held by Alexander Lonquich and Günter Pichler (Alban Berg Quartett). He attended the courses held by “Quartetto di Cremona” at the Walter Stauffer Academy and the professional training program held by Paul Katz (Cleveland Quartet) at the ProQuartet – European Centre of Chamber Music in Paris. He has worked regularly with acclaimed orchestras including “Orchestra del Teatro dell’Opera” in Rome, “Orchestra della Fondazione Arena” in Verona, “Orchestra del Teatro Lirico” in Cagliari, Orchestra Teatro Massimo “Vincenzo Bellini” in Catania and he served as the principal viola of the World Youth Orchestra, Roma Sinfonietta Orchestra and I Solisti Aquilani. He has worked with Ennio Morricone taking part in several recordings and tours in Europe, Middle East, Asia, North and South America. 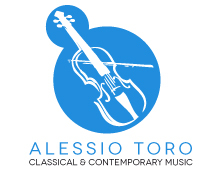 As a chamber musician, Alessio has performed in important music festivals such as: International Cantiere of Art in Montepulciano, Rome Chamber Music Festival, International Exibition of Contemporary Art in Bologna, Pontino Festival, American Academy in Rome, “Festival Dei Due Mondi” in Spoleto, William Walton Trust Foundation, Calliope Project, Fondation Esprit de Fès, Suona Italiano in Strasbourg, Suona Francese, Nuova Consonanza New Music Festival, Discoteca di Stato, Electroacoustic Music Festival Between France and Italy (EMUtif), Philharmonic Academy in Bologna, Romaeuropa Festival, Ponchielli Theatre in Cremona, Cité Internationale des Arts in Paris, Auditorium Parco della Musica in Rome, La Biennale Musica in Venezia, I Concerti del Quirinale Rai Radio3 . He is also particularly attentive to production and diffusion of contemporary music and he has performed with important ensembles specialized in modern music including SIXE, Algoritmo, FREON, Musica d’Oggi, PMCE – Parco della Musica Contemporanea Ensemble. He has worked with renowned artists such as: Guido Baggiani, Detlev Glanert, Bill T. Jones, Giorgio Nottoli, Bill Viola, Lucia Ronchetti, Azio Corghi, Giovanni Sollima, Arvo Pärt. In 2017 Alessio appeared as soloist in Mexico with the Orquesta Sinfónica del Estado de México performing Mozart’s Sinfonia Concertante with the original scordatura. 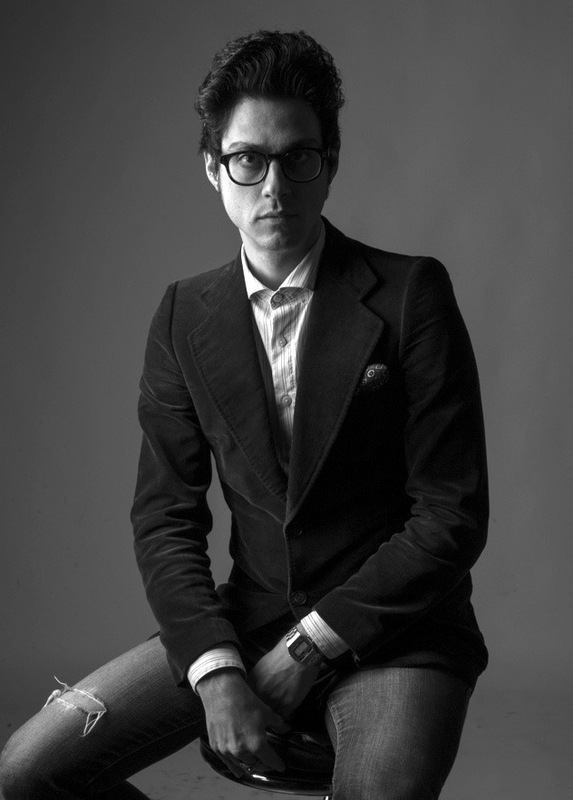 Alessio is a founding Member of the Warhol Piano Quartet. He was professor of viola at the Conservatory “Fausto Torrefranca” in Vibo Valentia, currently he is a Chamber Music professor at the Conservatory “A. Corelli” in Messina and a viola teacher at the Conservatory “Santa Cecilia” in Rome in the pre-academic courses.